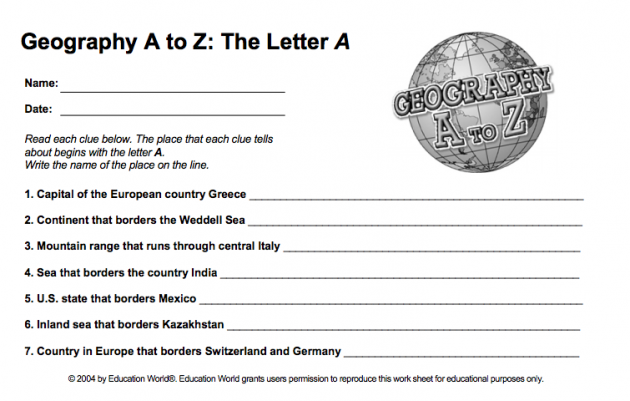 Another great geography worksheet set from Education World that we've been using is Geography A to Z: Places that start with… Here's an example of the Letter A sheet. 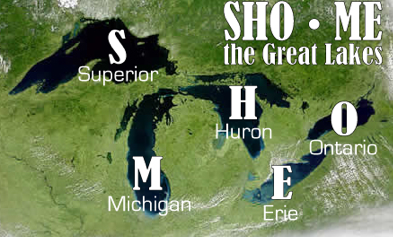 I love the worksheets, but I was disappointed that the answer key was not available in one place. So to solve that problem, I consolidated the answer key and you can download a single PDF containing all the answers here. When was the last time you read the Declaration of Independence?